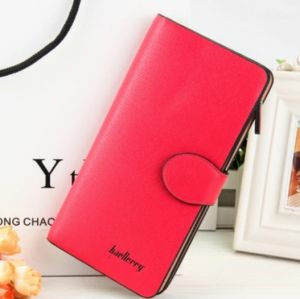 Baellerry PU leather wallet clutch for women ladies Stylish purse card holder for cash coin phone Pink, Blue, Red and Black color. 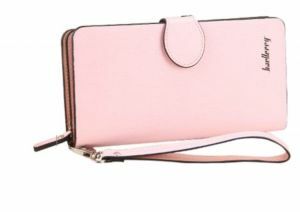 This Wallet clutch?? 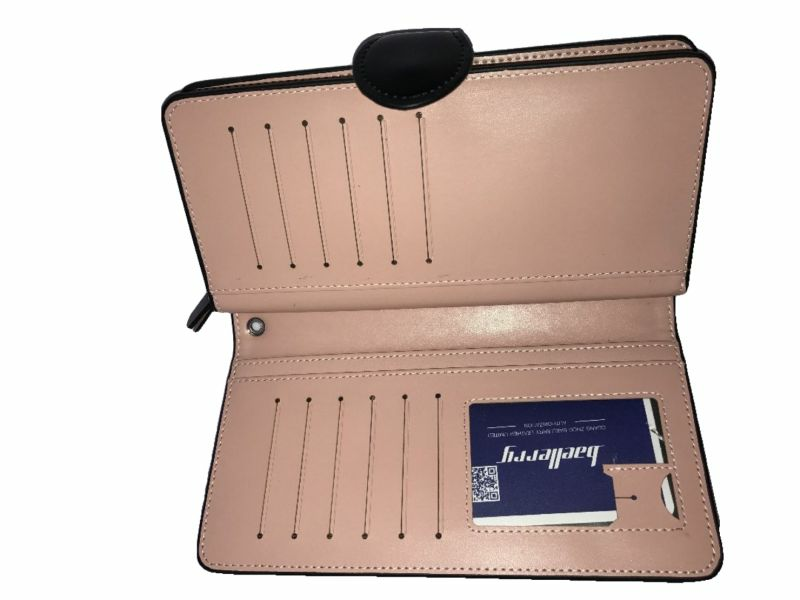 looks super modern, stylish and sophisticated, 11 Card Slots, 2 note compartment, 1 Transparent slots , 2 mobile and passport compartment. 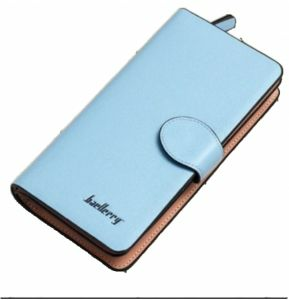 Good looking, New Style, Unique design, good quality. 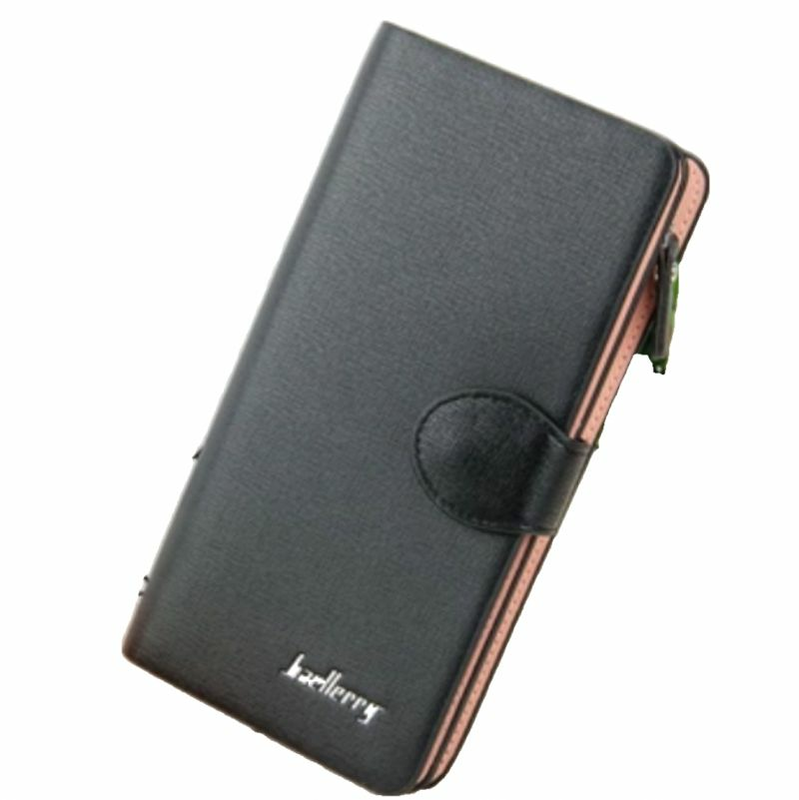 Perfect as a gift to your relatives, friends and loves one. 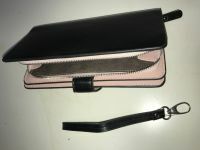 Material PU Leather.?? 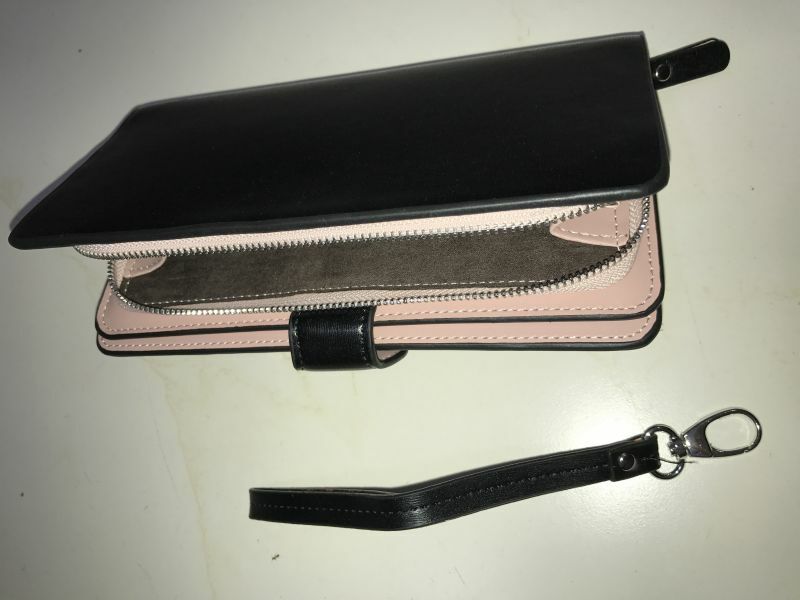 leather wallet clutch for women?? 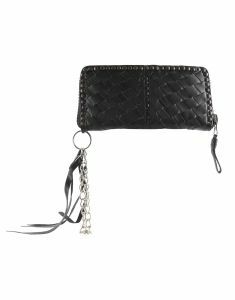 Stylish purse card holder phone mobile compartment cell holder for cash coin?? 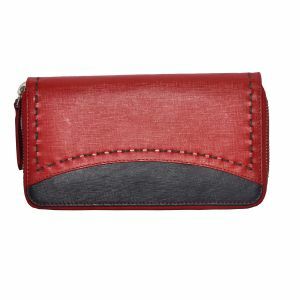 pocket purse wallet . 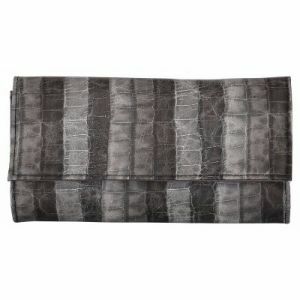 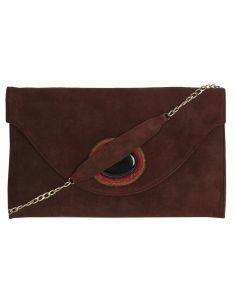 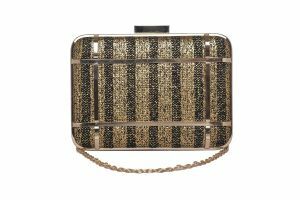 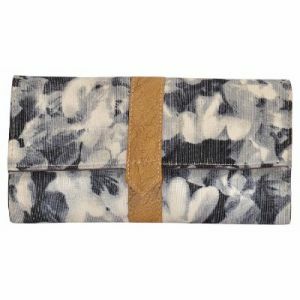 This clutch is perfect for mobile and passport holding. 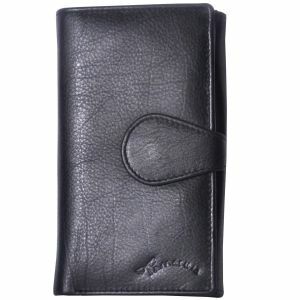 Very smooth and durable leather. 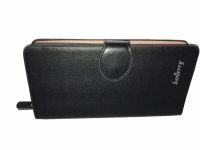 This leather is not made from animal skin so it is more durable and long lasting. 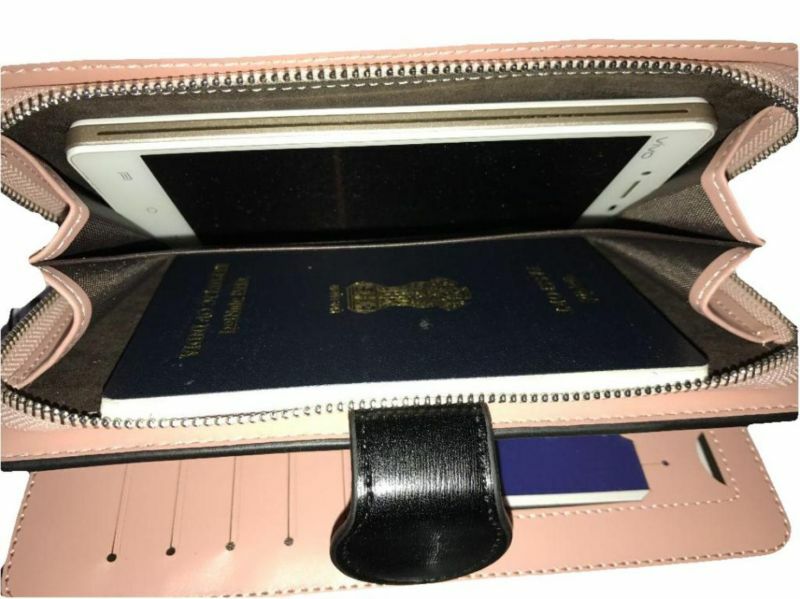 Best for mobile and passport holding safely.